﻿ Are Real Estate apps a threat to real estate agents? Home Mobile Apps Android Why Do we need Brokers when we have Real Estate apps? The title says it all. The Internet has come as a boon, blessing us in ways more than just one- and the One is but killing off the intermediaries. You find agents and brokers all around you. They can be a nuisance, especially for those who are trying to build up their home the first time. Their knowledge is limited but charges unlimited. Top real estate mobile apps development companies decided to lend a helping hand to the home seekers, soothing their headache from continuous botheration the middlemen tend to give when advising for picking up a place of their choice. 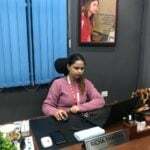 Not only for the real estate business, but also for every sector, the agents really need to find different jobs for themselves. Internet and mobile technology have just paved a way to eliminate gradually those who are not required at all. Mobile application development companies develop apps which fast replaces such agents to simplify the unnecessarily complicated system. And YES!! Such attempts do pay off positively. Peeping into the statistical figures highlights the role-played by apps to a market real estate in the complete absence of intermediaries. 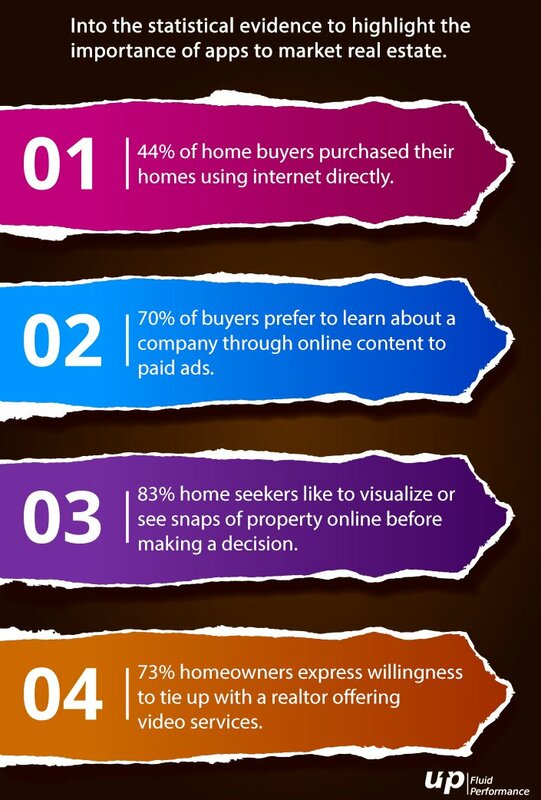 44% of home buyers purchased their homes using internet directly. 70% of buyers prefer to learn about a company through online content to paid ads. 83% home seekers like to visualize or see snaps of property online before making a decision. 73% homeowners express willingness to tie up with a realtor offering video services. It is not just that the buyers are bonding up against the entire brigade of real estate agents and other intermediaries. If they cater to exactly what the popular demand is, there is a scope of limited doubt that agents will get discarded altogether. The internet-savvy buyers expect them to be technologically updated and offer data-driven facts rather than simply playing around the bush. This is something, which the agents mostly do since real estate business is a moneymaking pit for many unemployed young men. With limited knowledge and good marketing skills, they try to lure the new home seekers into their trap. However, gone are the days where the buyers do their homework before approaching the agents. Also Read: Are chatbots potential to bear weight like real estate? 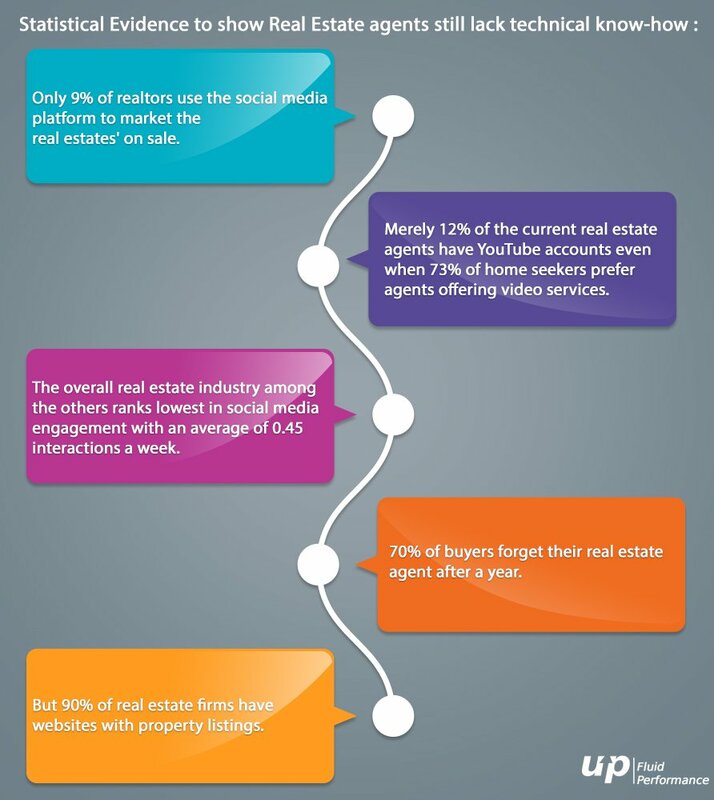 Only 9% of realtors use the social media platform to market the real estates’ on sale. Merely 12% of the current real estate agents have YouTube accounts even when 73% of home seekers prefer agents offering video services. The overall real estate industry among the others ranks lowest in social media engagement with an average of 0.45 interactions a week. 70% of buyers forget their real estate agent after a year. But 90% of real estate firms have websites with property listings. In spite of them maintaining a workable website, the app-savvy buyers prefer something more advanced and convenient than slow working web pages. Such changing priorities triggered the growth of Real Estate Mobile Application Development Companies for iPhone and Android users to give all that they need in the palm of their hand. This comes down to some really cool applications which only concentrate on giving all that any new home buyer desire when out looking for an app. They are definitely not enemies to the agents rather serve as the ultimate helping hand for both the buyers, sellers, and intermediaries. 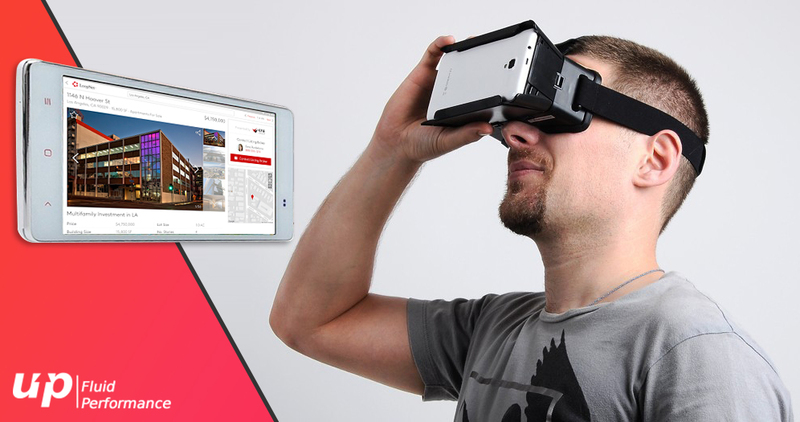 Blok, a virtual real estate agent application, converts two-dimensional floor plan into the three-dimensional interactive virtual tour of the company’s real estate developments. It aims at taking the property visualization to an entirely different level. The app walk-through is real-time to allow potential buyer experience and interact with the apartment the exact same way as they do with the physical structure. RealTelligence is planning to launch a mobile application, which will serve as a comparison site for the buyers, displaying the list of agents ranked based on their probability to succeed for buyers within their area of town and price range. Consumers can pick up agents based on actual data instead of third-party reference. 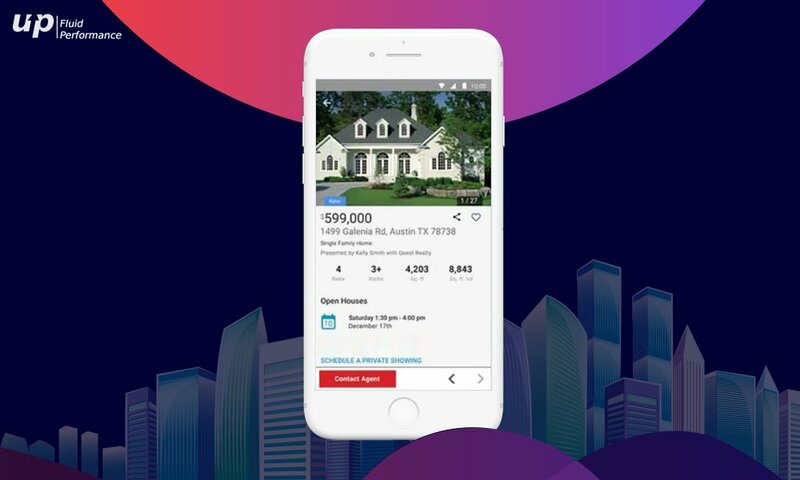 Showing Suite is an app for the real estate agents. It concentrates on integrating and automating schedules, buyer agent feedback, and save notes, pictures, and videos if any that is worth saving along with the listing. Easy synchronization with other related software guarantees seamless workflow from your end. Regular updating reports for your seller requires saving data in one place, which is what Showing Suite is all about. In the year 2016, buyers coordinated with their agent over 88% of their time when searching for their home. Real estate agents are still very much present in our lives. But if they have to sustain the changing marketplace where Virtual reality/Augmented reality tours can be a likely replacement for a regular human being, they have to evolve as well. Plain talking and false promises are unlikely to grab customers anymore. The best mobile application development companies like Fluper concentrate on developing mobile applications, which are capable of serving the purpose of the homebuyers. Yet the apps do not undermine the importance of the agents rather serve as their helping hand to cater more buyers in limited time.